Many health concerns attributed to sleep loss may actually be linked to dream loss, an expert says. Rubin Naiman, PhD, a sleep and dream specialist at the University of Arizona Center for Integrative Medicine, recently published a comprehensive review of data on the problem. His review, “Dreamless: the silent epidemic of REM sleep loss” in the “Unlocking the Unconscious: Exploring the Undiscovered Self” issue of the Annals of the New York Academy of Sciences, details the various factors that cause rapid eye movement (REM) sleep and dream loss. 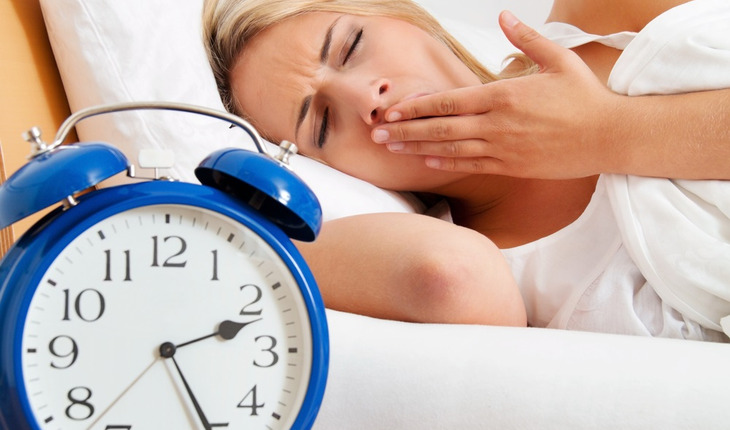 Typical sleep follows a pattern in which deeper, non-REM sleep is prioritized by the body. Only later in the night and into the early morning do people experience dreaming, during REM sleep. The review examines data about the causes and extent of REM/dream loss associated with medications, substance use disorders, sleep disorders and behavioral and lifestyle factors. Naiman further reviews the consequences of REM/dream loss and concludes with recommendations for restoring healthy REM sleep and dreaming. For more information about Naiman’s research, visit www.drnaiman.com.